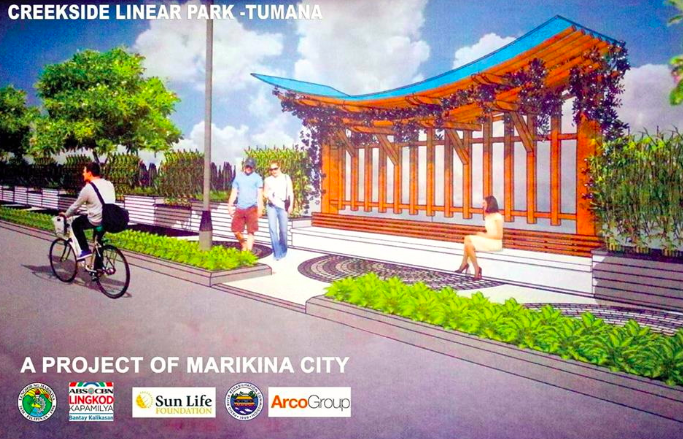 Mayor Marcy Teodoro yesterday met with Gina Lopez, chairman of the ABS-CBN Lingkod Kapamilya Foundation, Inc. (ALKFI), to discuss the Tumana-Malanday Creekside Linear Park in Marikina City. Mayor Marcy and Lopez also talked about the details of the planned improvements on the houses located along Palay St, right in front of the Linear Park. ALKFI is one of the partners supporting the construction of the park that would benefit its residents. The Linear Park, which broke grounds in March this year, is now 80 percent complete and expected to be inaugurated on December 18, 2018. 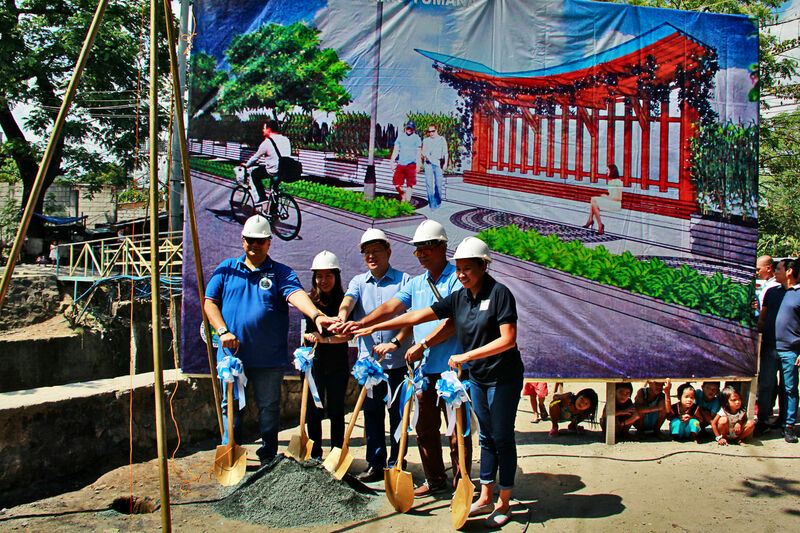 The construction of the park along the creek known as Patay Na Ilog, covering Farmers 1 to Singkamas, is one of Mayor Marcy’s pet projects for Tumana.